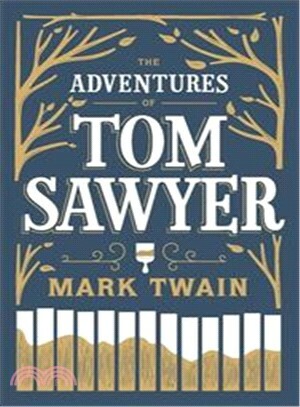 First published in 1876, Mark Twain's The Adventures of Tom Sawyer has delighted generations of readers. This volume is one of Barnes & Noble's 'Collectible Editions' classics. Each volume features authoritative texts by the world's greatest authors in an exquisitely designed foil-stamped binding, with distinctive coloured edging and an attractive silk-ribbon bookmark. Decorative, durable and collectible, these books offer hours of pleasure and are an indispensable cornerstone for any home library.